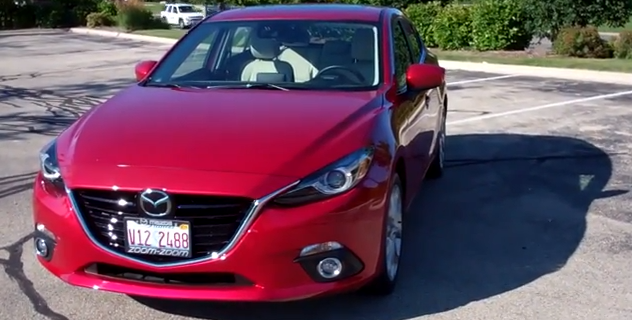 Chicago radio legends Steve and Johnnie take the 2014 Mazda 3 for a video test drive. 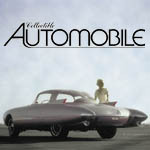 What did they think of their nicely equipped test vehicle? Watch and find out. 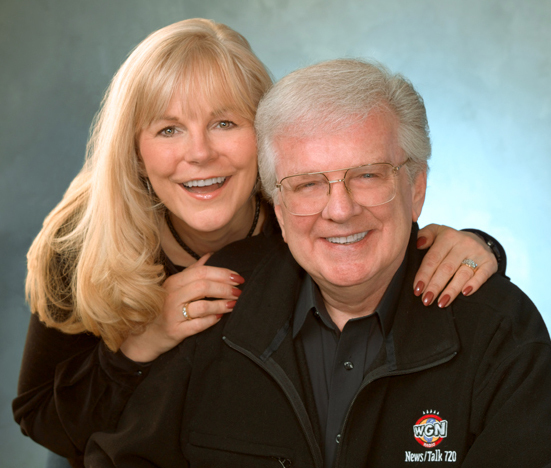 Keep up with Steve and Johnnie by checking out their Both Sides Now blog. Written by: The Daily Drive staff on November 12, 2014.on July 17, 2018.